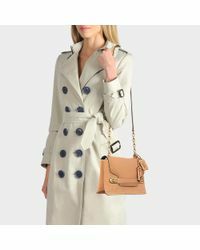 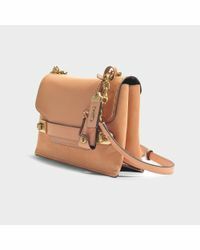 We check over 450 stores daily and we last saw this product for $566 at MONNIER Frères. 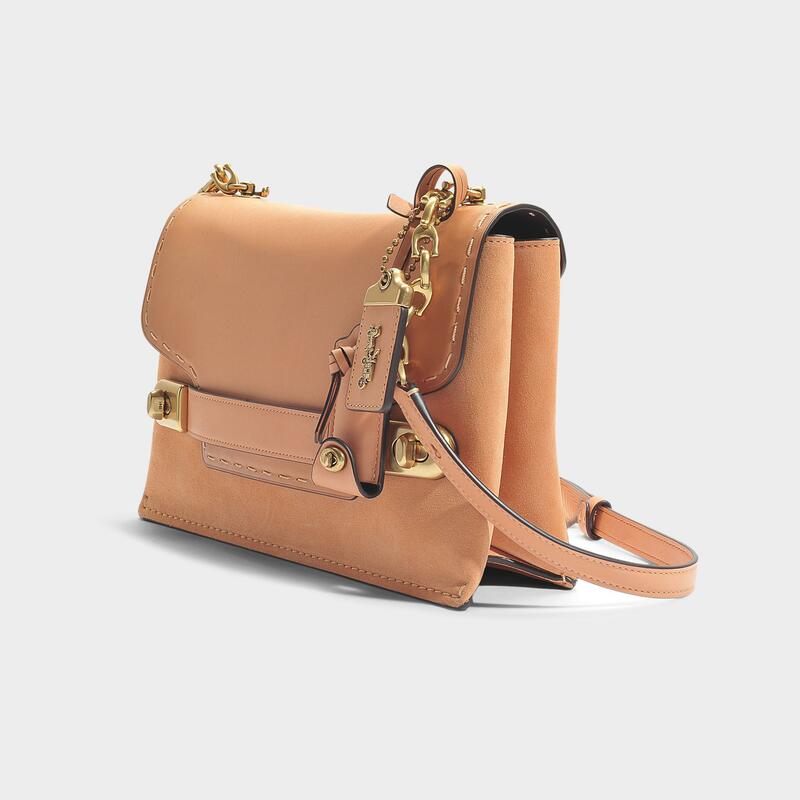 The Coach brand's iconic bag comes back this season in a new format: the crossbody. 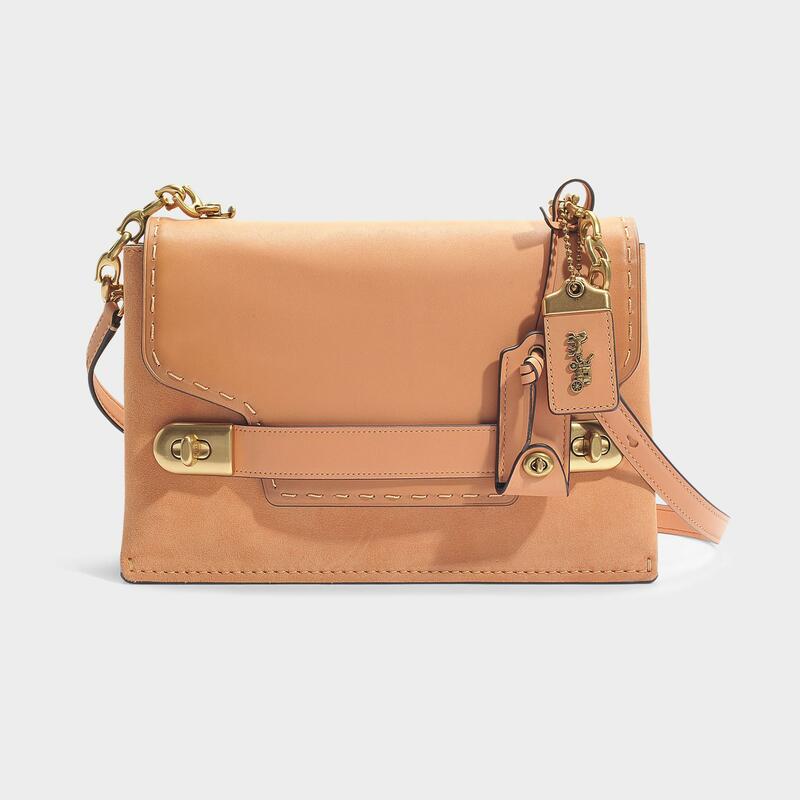 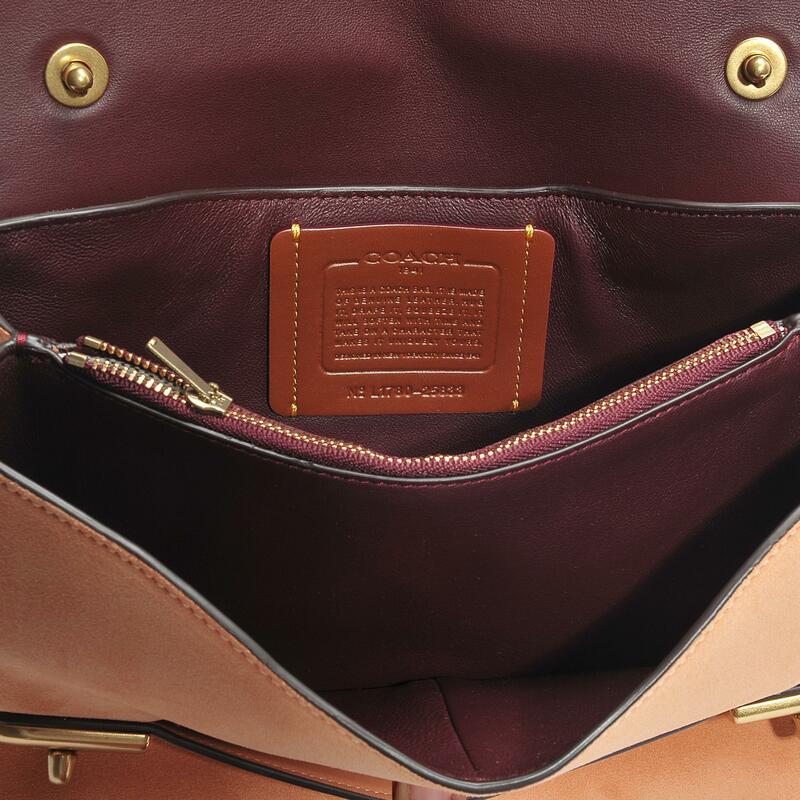 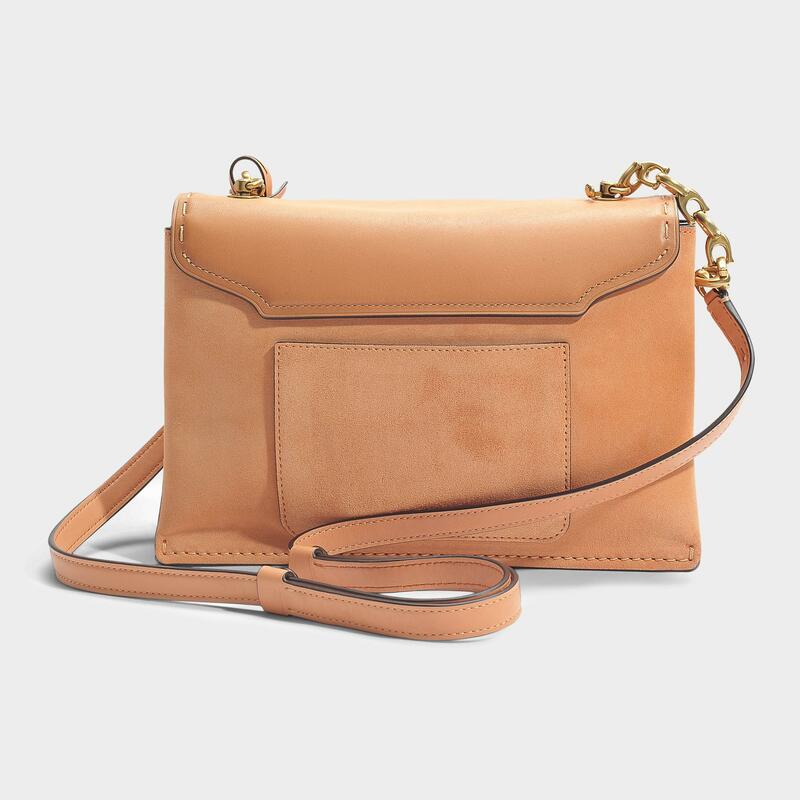 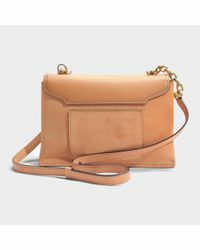 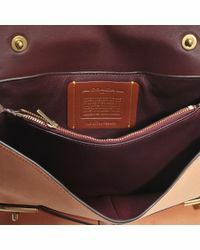 Light than its predecessor, this little day bag goes for simplicity, with stones or stud detail.